Speaking at the ‘Empowering people in a digital world’ conference on 13 February, Matthew Swindells discussed how technology fits into the Long Term Plan. 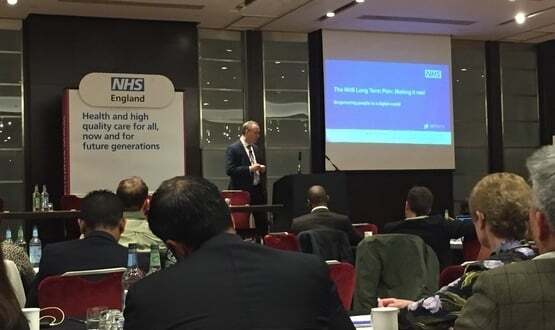 In a refreshingly upbeat speech from NHS England’s famously-candid national director for operations and information, Swindells suggested NHS IT had taken “a huge step forward” in the past two years. 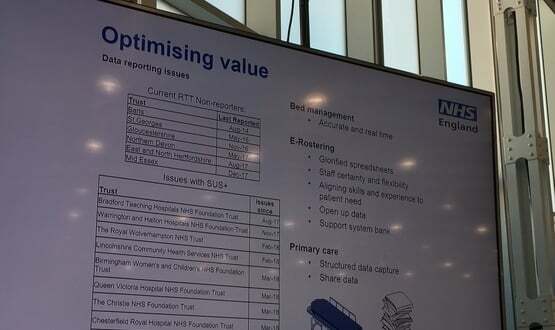 NHS England’s National Director of Operations and Information has publicly named and shamed a number of trusts that he claimed were failing to submit referral to treatment (RTT) reports. NHS England’s CIO Will Smart has said the NHS needs at least another £4.2 billion of IT investment to finish the job of digitisation. The NHS has a system that has almost all the patients in the wrong place, according to NHS England’s national director for operations and information. 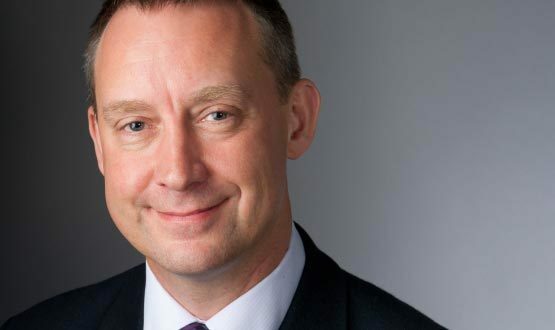 All healthcare IT vendors must commit to an open approach to data collected by their systems, NHS England’s national director of operations and information has said. 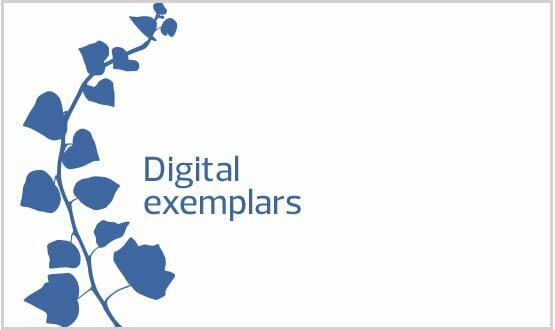 At the NHS Innovation Expo event in Manchester next week, NHS England will announce the 20 acute trusts it has chosen to become ‘fast followers’ in its flagship Global Digital Exemplar programme. 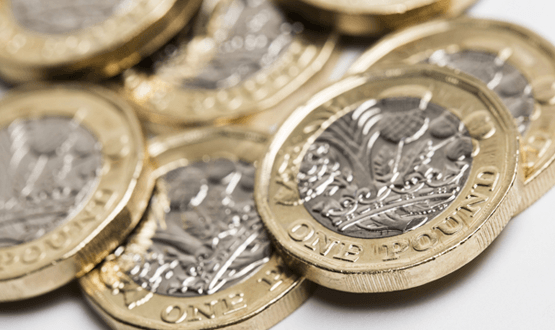 The Treasury has approved £385 million for the global digital exemplar programme, according to Matthew Swindells, NHS England director. Each acute global digital exemplar (GDE) trust will be receiving £10 million each, said Matthew Swindells of NHS England.